A pilot program designed to test and collect data on an innovative transportation idea, at no extra cost to drivers, and with the potential to reduce traffic and stretch transportation dollars? That should be an easy call for Governor Baker, who ran as a data-driven pragmatist in 2014. 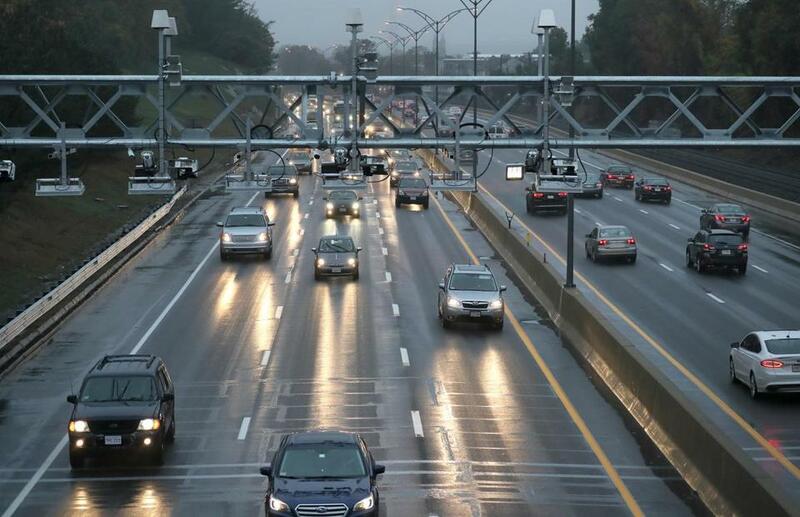 The Legislature included a pilot program to test variable road tolling in the budget. All it needs now is the governor’s sign-off. His administration is reviewing it. Baker could veto the pilot. The hope of transportation advocates is that the pilot program will show that variable tolling is technologically feasible and provide some initial data on how it affects congestion. Based on the experience of other jurisdictions, advocates hope that by giving drivers a small incentive to commute at odd hours, more will do so, reducing peak congestion and making trips quicker for motorists who have no choice but to drive in rush hour. Baker said on the radio Thursday that “a lot of folks . . . are going to view this as incredibly punitive.” But he might want to point out that those folks would be wrong. Higher prices in rush hour may in fact be good policy, but that’s not what the legislation calls for: It only discounts tolls off-peak. It’s a policy that Baker should champion — or, at the very least, not hinder.